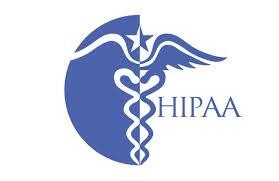 policies and procedures framework to complete the HIPAA/HITECH requirements. A Division of LA IT Consultants Inc. Interested in LA Dental IT? Fill out the form below to get more information about LA Dental IT and how we can help with IT construction & support. We'll be in touch shortly. Need help? Simply create a ticket below and a technician will promptly tend to your request.